A Toys ‘R’ Us store logo sign in New York. It appears that the idea of paying it forward is catching on this holiday season. Two anonymous donors walked into different Toys “R” Us stores in Massachusetts this week and paid off all of the layaway orders. “We have had many accounts of layaway Santas, layaway angels, just good Samaritans,” said Toys “R” Us spokeswoman Adrienne O’Hara. The first donor went into a Bellingham store on Wednesday and paid more than $20,000 to settle payments on 150 layaway accounts. The woman and the store manager together identified the open layaway orders that the store had and closed them all — despite the high cost, said Toys “R” Us spokeswoman O’Hara said. Then on Friday another woman spread some Christmas cheer at a store in Auburn, this time dropping $19,600 to cover the full balance of the store’s 125 existing layaway accounts. Similar to the mystery donor in Bellingham, the Auburn benefactor didn’t flinch when she saw the five-figure bill. The stores quickly called the customers whose bills had been paid. O’Hara said she had heard stories of customers getting so emotional they cried when they received the news. In a separate instance last week, someone went into a Toys “R” Us store in Woburn and paid the layaway balances of several unsuspecting customers in line, which totaled more than $1,000, according to the company. 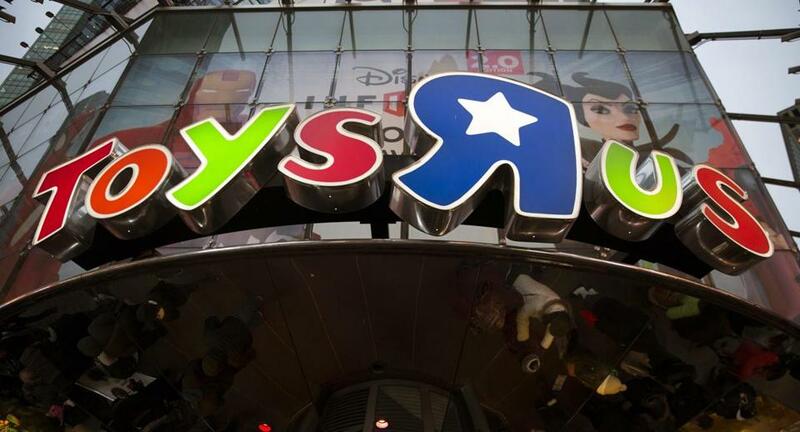 Toys “R” Us requires customers to make a deposit of at least 10 percent of the total price of the order and pay a $5 service fee when the merchandise is first placed on layaway. The company typically gives shoppers 90 days to pay off the order. But the retailer imposes layaway deadlines around the holidays, which were this week. In 2013, the company had a total of 597 layaway orders charitably paid off. Kiera Blessing can be reached at kiera.blessing@globe.com. Taryn Luna can be reached at taryn.luna@globe.com. Follow her on Twitter @TarynLuna.